Clay Walker has JUST been announced for the Stanislaus Country Fair!!! Clay Walker will take the stage at the 2019 Stanislaus County Fair this summer. 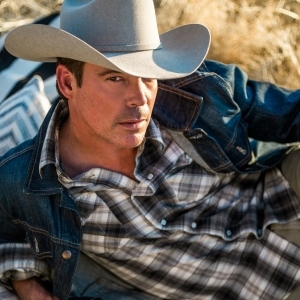 The amazing country artist, Clay Walker will perform on Wednesday, July 17, 2019, at the Stanislaus County Fair. Walker will appear on the Variety Free Stage at 8:30 p.m. The concert is hosted by KAT COUNTRY 103.3 and is free with the price of Fair admission.